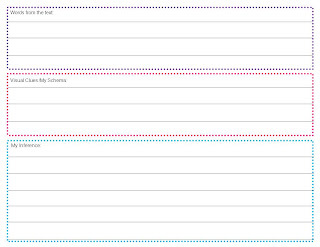 This weekend I spent some time looking over my inferencing unit. 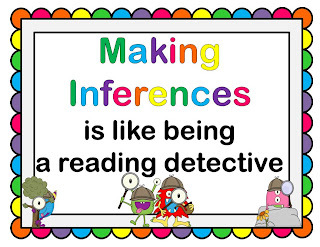 For the past few years I taught Grade 2/3 so this is my first year focusing on inferencing in a Grade 4 class. 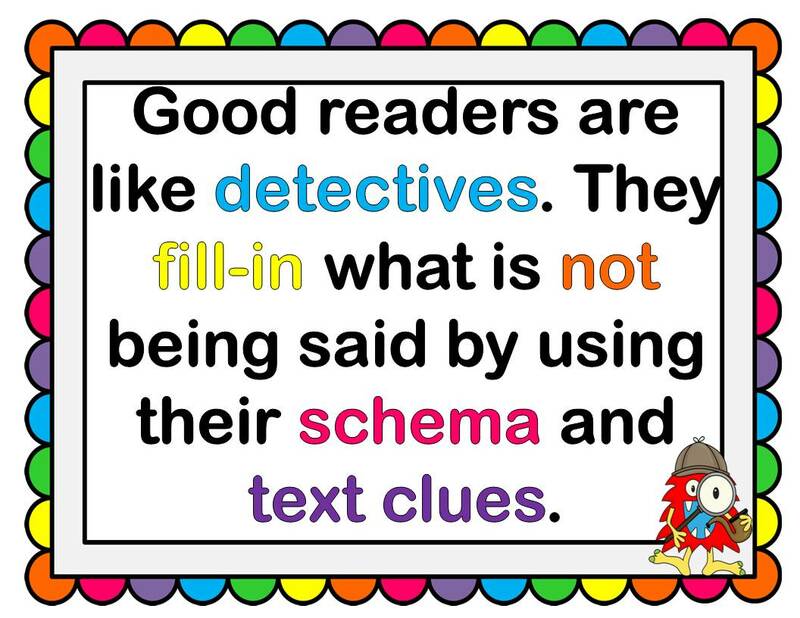 We use the Literacy Place reading program in our school and there is a really cool inferencing activity in the Grade 4 unit. There is a set of postcards between a grandmother and her granddaughter that all have clues that will help solve a mystery of a missing girl. I know it sounds very nerdy, but I am so excited to use them! 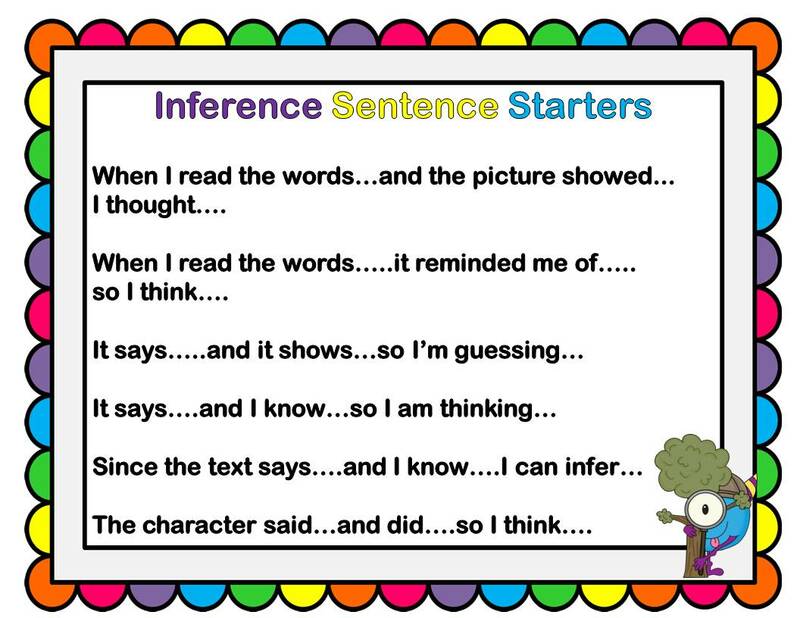 But before we get started with them I will be reminding the students about inferencing using some shared reading activities. The book's narrator is a young girl who wants to be a detective (perfect) like her dad and sets out to solve this true historical mystery. 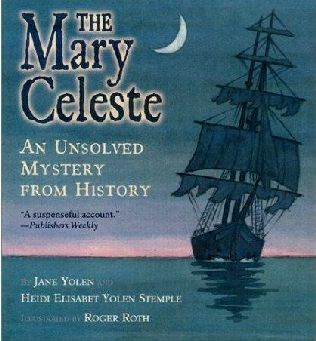 The Mary Celeste was found in 1872, 600 miles off the coast of Portugal having set sail from New York. When the ship was found all of the passengers and crew were missing but there was no sign of struggle or distress. The narrator challenges the reader to explore 6 theories about what happened aboard the ship. My students have loved this challenge in the past - using clues and their own ideas (yeah inferencing) to help solve the mystery (only there is no official solution). 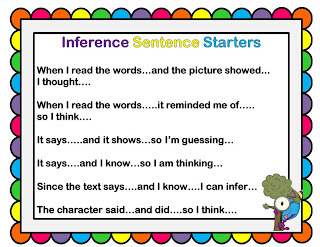 To get us going with this unit I've made these little posters to remind my students what they need to do and use when making inferences. 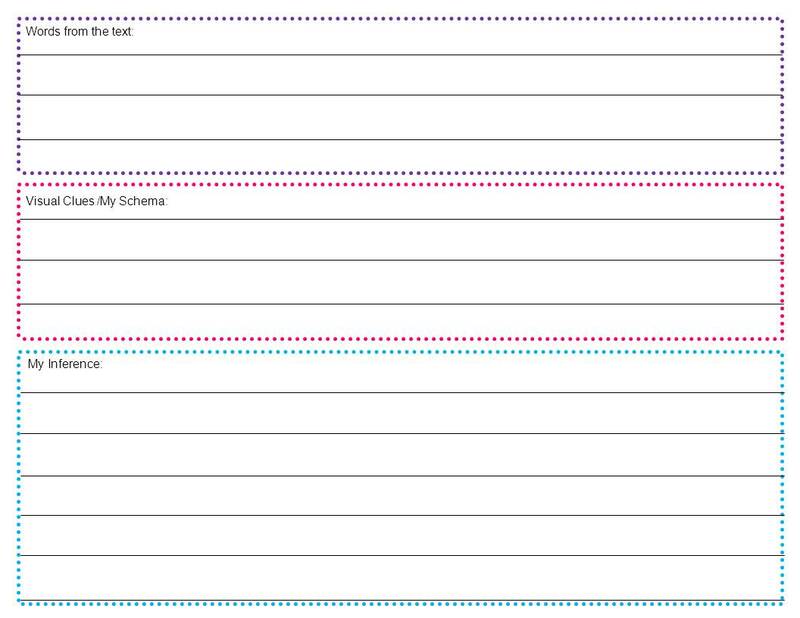 I've also made a few generic worksheets to use with our shared and guided reading activities. I included 8 little situation cards to use as think-pair-share activities to get us going with making inferences and giving reasons. Click here for a free copy of the mini-posters and activity sheets. 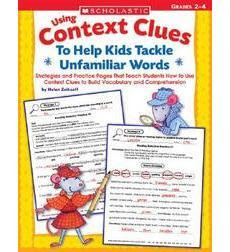 I will also be using this book during our unit to work on using context clues to determine the meaning of words. I like this book because it works on a number of different strategies. I usually use the strategies and worksheets as a little end of the day quick activity. I have not heard of that book, but will have to check it out. 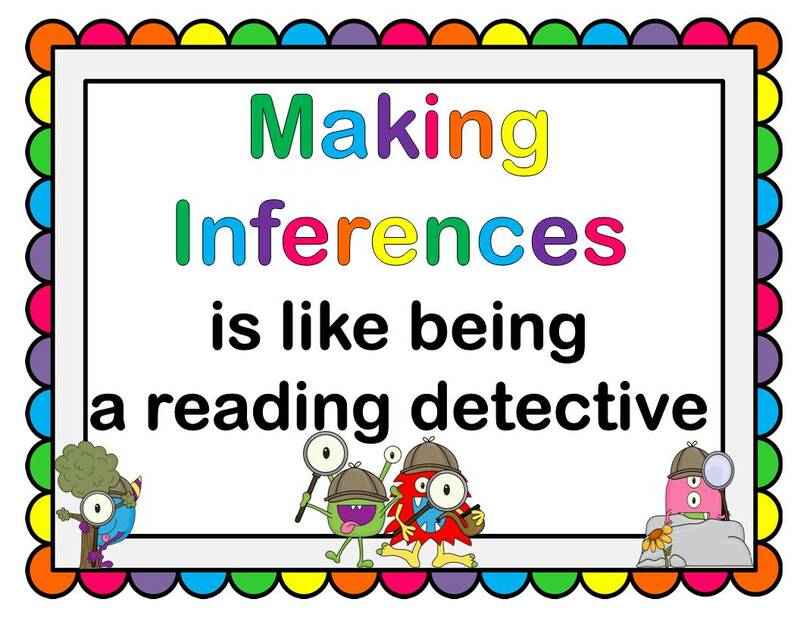 I am always looking for good books to use with inference. I am also a big fan of Jane Yolen. Thanks for sharing. I am always looking for books too! One of my favorite part of reading blogs - new book ideas! Thanks Courtney! I love finding new blogs. LOVE that book! Thanks for sharing your freebie! Really appreciate this freebie! Our 3rd graders are working on this skill also and this resource should be a big help to them. I also wanted to mention that the Smithsonian channel just did a special on the mystery of the Mary Celeste. I appreciated the coincidence of just watching that program and then finding your freebie based on the same mystery. I wish I had seen that special - maybe I can find it online. 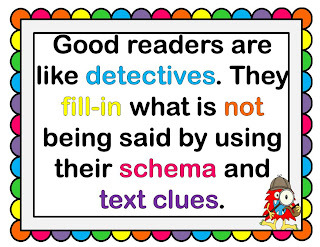 I hope the posters are helpful in your classroom. The clip "Why They Might Abandon Ship" would make a great video hook for the book. The Smithsonian special is about the recent discoveries and solution to the mystery. This could still make a good problem based research project. There are many sources when you "google' it.